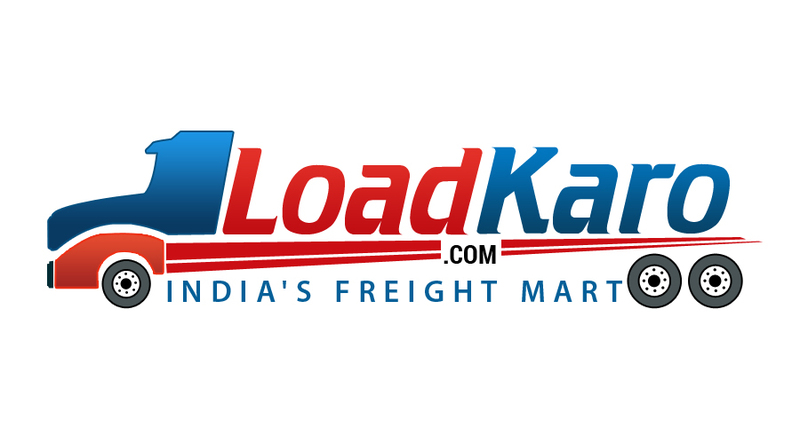 LoadKaro is an online marketplace for freights in India. We have years of experience and knowledge of shipping different products, materials and consignments all across the country. With a seamless and flexible platform, we simplify the process for customers and transporters both.